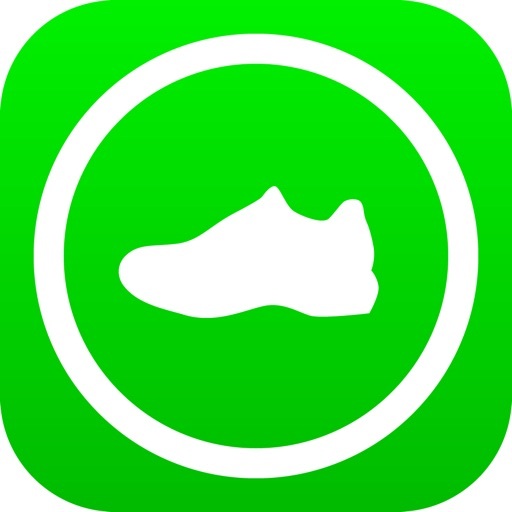 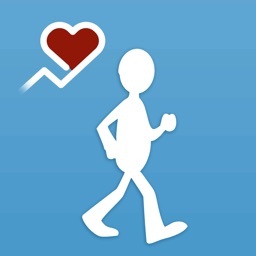 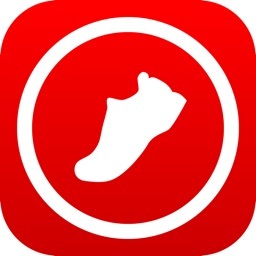 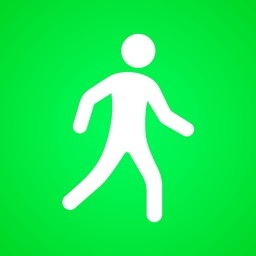 Walkmeter Walking & Hiking GPS by Abvio Inc.
Abvio last released a major update to their "meter" fitness apps in April. 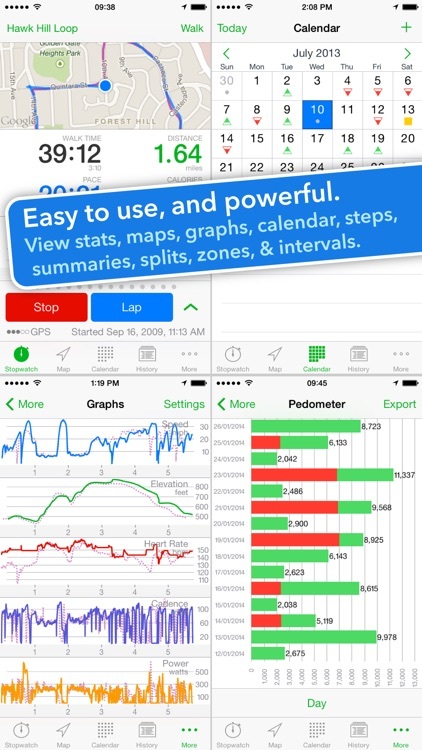 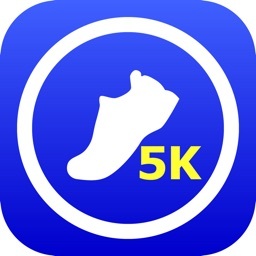 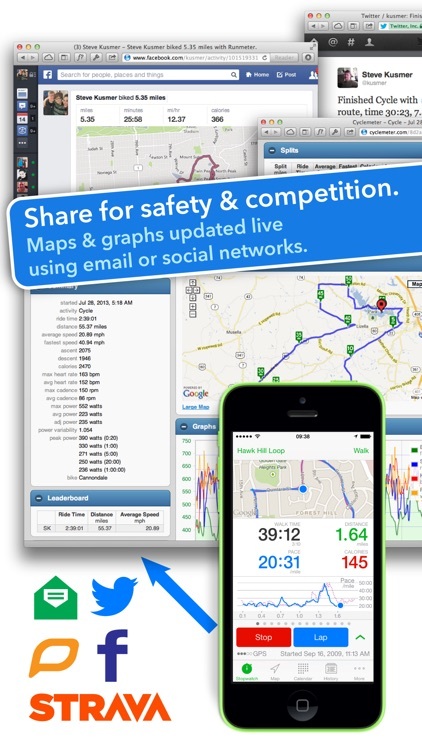 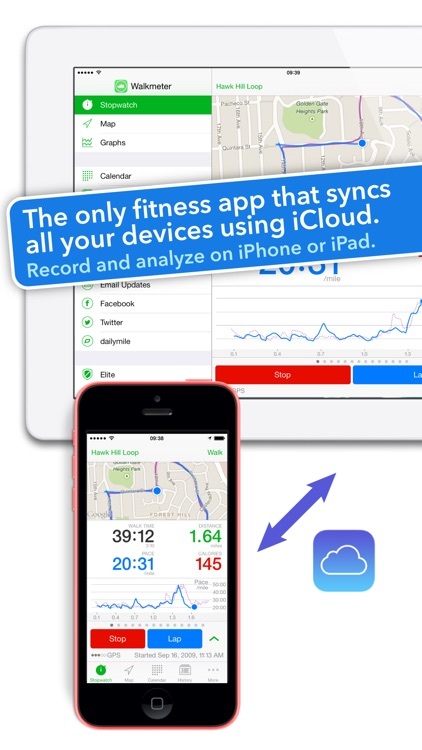 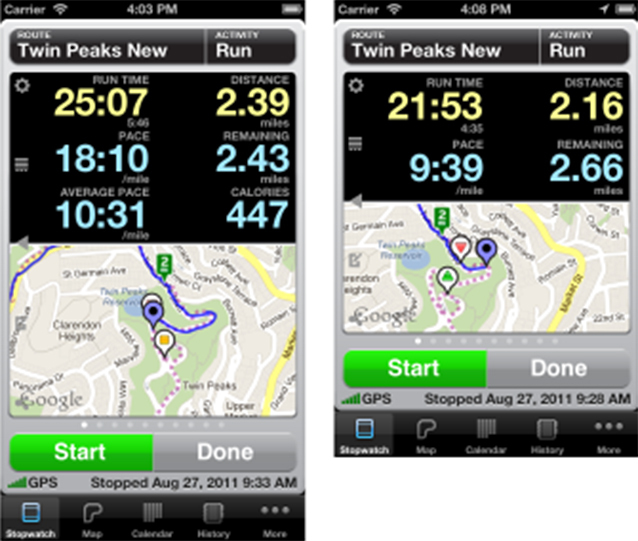 Highlights of v7.0 included iCloud integration, revised Stopwatch pages, and added training plans. 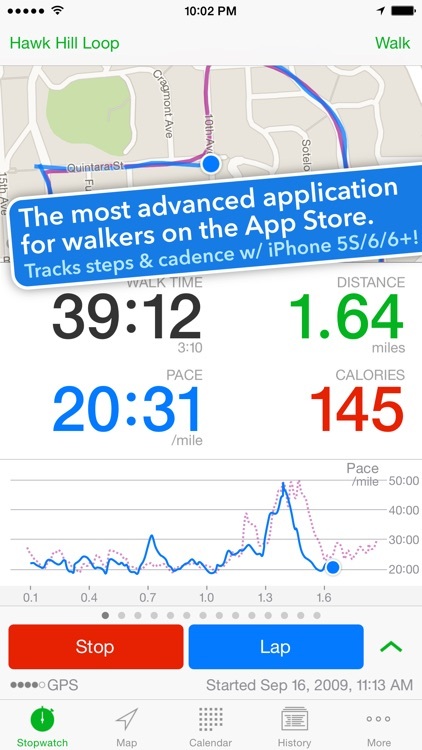 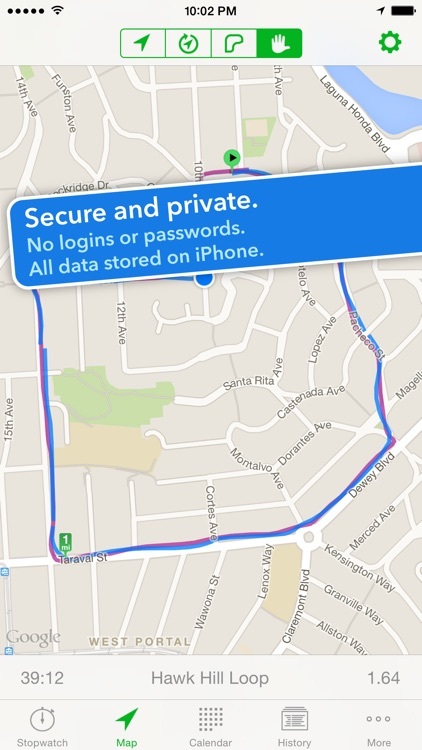 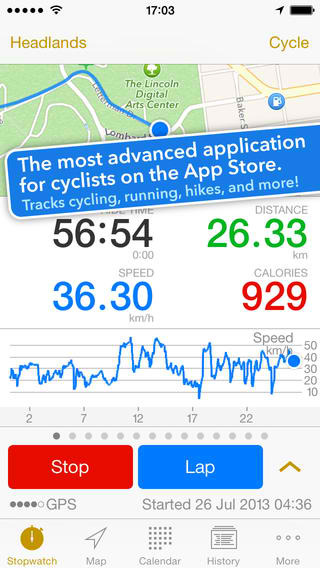 In v8.0, which became available earlier today, the enhancements involve iPhone 5, iOS 6, sensor support, and speech.